Home » Messenger News » Messenger Marketing – The Next Big Thing? The focus of sales and advertising is increasingly shifting to the Internet. Everything is becoming more digital and mobile; you can find everything online and innovations are happening faster. Marketers need keep their finger on the pulse and maintain an overview of new online marketing channels and trends such as messaging apps. The changes we are seeing in marketing are constantly creating new trends that need to be tapped as quickly as possible. Marketing has grown considerably in complexity over the past 100 years. The fact that online activity is on the rise is rapidly opening new doors for marketing products and brands. Digital is a key catchword here. Under “digital” we also have new channels like the mobile game “Pokémon Go,” a good example of new online marketing platforms. According to TechCrunch, a New York-based pizza place managed to increase its revenue by 75% simply because a Pokémon could be captured in the restaurant. Digital channels offer many advantages that traditional channels are simply unable to provide. Key features of online marketing include convenient tracking and the ability to spread campaigns more precisely and with less effort across different channels. The advantages here are greater precision in budget planning and the fact that online marketing measures can be targeted more effectively. But which channels will end up going the distance and on which channels should companies focus their presence? Looking at online marketing trends over the past few years, one thing is clear: Communication paradigms are shifting at an ever-growing pace and key digital technologies are constantly creating new channels, which then become a must for future-oriented companies. An addition to traditional media such as TV, print and radio, the Internet became increasingly important as an advertising channel at the turn of the millennium. Having a website became essential. 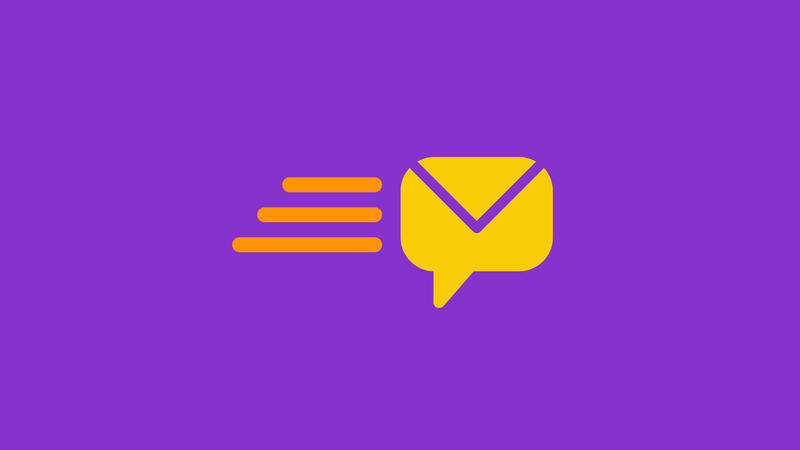 This enabled direct dialog between senders and recipients for the first time. Social networks such as Facebook, LinkedIn, Xing, etc., enabled companies to communicate intensively with their customers and allowed customers to engage in dialog with each other. The next major paradigm shift took place with the launch of the first iPhone. Even though people initially smirked at the idea of a mobile phone that could go online, the introduction of the first iPhone in 2007 marked a turning point. These new phones required more responsive content, and usability on mobile devices became increasingly important. A new technology took root in order to better guarantee the mobile availability of corporate services – apps. Apps are small programs that can be used to make corporate offers available on mobile devices. What’s more, apps are adapted to the specifications of smartphones. Companies began tapping new markets by using apps to advertise on these devices as well as offering paid content and fee-based apps. Apps can be downloaded from app stores, which is precisely where the problem lies. Many brands quickly recognized the value of the apps with the result being that app stores are now hopelessly overfilled. It is almost impossible for consumers to get an overview of the apps on offer. The number of downloads and the lifecycle of apps have been on a steady decline as a result. Only very few are still being used continually. Messaging apps, for instance, have claimed a solid position on the market. WhatsApp ranks first in Germany followed by Facebook Messenger and Snapchat (Anni app). Most users even install several messaging apps and use them all actively. Today, messaging channels are being primarily used in private communication. This presents a huge advantage for marketers as they can reach their target groups no matter where they are. That means the next major communications paradigm shift is on the horizon. Facebook Messenger also reached one billion active users in June. This incredible reach, however, is only one of the reasons why messaging channels are becoming increasingly important. Messaging apps offer many advantages that other marketing channels have not yet been able to tap. All subscribers can be reached via messaging services. They do not depend on an algorithm or a fee. 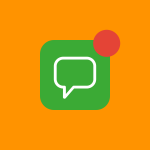 Messaging apps like WhatsApp or Facebook Messenger offer a major advantage when it comes to customer communication: Messages are displayed on the locked screen. People from all age groups use messaging apps. Global accessibility by phone has become significantly more convenient. Smartphones are widespread and actively used by more than 2.3 billion people. Messaging apps have an average open rate of 90% and a click through rate of 30%. Those are numbers that other channels have not been able to reach for some time. Less than 1% of users unsubscribe from messenger services on average. Direct relationships with messaging app subscribers help build long-term customer loyalty. Customers can directly contact companies via messenger services without public involvement, which prevents large-scale negative response, hate speech and similar. The result: higher customer satisfaction. Messaging apps are a simple platform for sharing content, allowing companies to quickly communicate corporate content through private user communication. Companies are only just discovering the potential of messaging apps as a marketing tool. That means it is still very easy to achieve high visibility and build stable customer relationships. There are a number of signs that messaging apps are the next big thing in customer communication. Messaging apps embody a completely new way of interacting with customers. Messaging apps and the advantages they offer – personalized contact, the ability to share information directly and automizing communication – are the logical path for anyone looking to reach their customers as the trend toward digitization continues.